Does the OnePlus 2 Work on Verizon? No. I know that most of you know/knew the answer to this question, but it’s become obvious to us over the past couple of weeks that not everyone is clear on the situation involving the OnePlus 2 and Verizon. Does it work on Verizon? Will it ever work on Verizon? Why doesn’t it work on Verizon? The short answer is, no, the OnePlus 2 does not and will not ever work on Verizon. The phone doesn’t support the frequencies or network bands that would allow it to function on Big Red’s network. See anything missing? (Feel free to reference our US wireless band cheat sheet.) First of all, there isn’t a mention of CDMA2000, which is the network technology that powers Verizon’s 3G network and is the backbone that allows you to make/receive phone calls. Outside of that missing tech, the phone is also missing Verizon’s LTE band 13. Now, Verizon does use band 4 in markets where they have deployed XLTE, but it is band 13 that has the LTE reach across the nation and that you typically connect to. 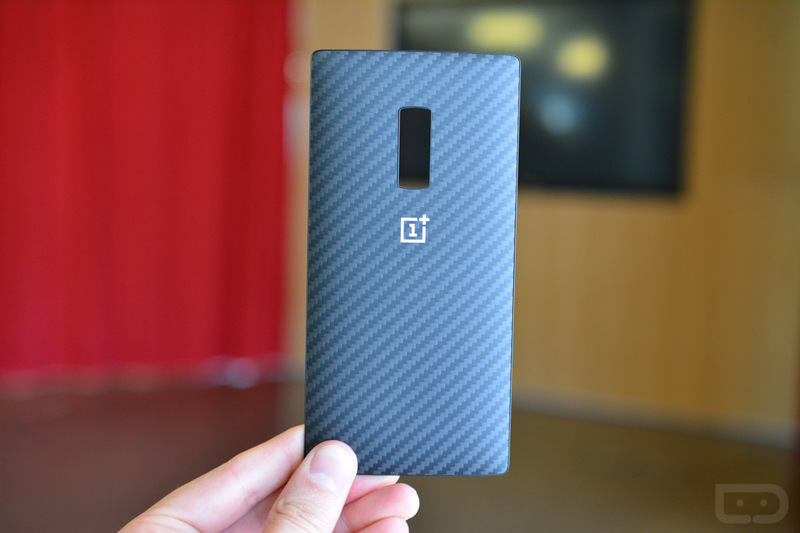 The OnePlus 2 is sold as an unlocked phone that is capable of connecting to GSM networks, which are typically thought of as the more “open” type of wireless network. Adding CDMA compatibility probably would have driven the cost of the phone up, as well as the testing time. So there you have it. The OnePlus 2 does not and will not work on Verizon.